In the news today, the lead star of the Insidious series has signed to star in The Grudge reboot. With the Insidious series still churning out excellent horror sequels, it looks like one of our favorite people in the entire world has joined the upcoming domestic reboot of The Grudge. 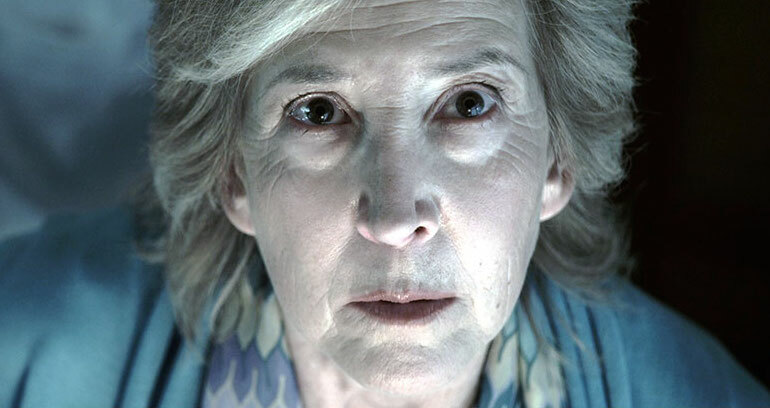 Lin Shaye has officially been cast in the upcoming relaunch of the upcoming film that will once again remake the Japanese horror feature. Shaye has been building a solid resume of horror roles over the last few years, with the most obvious one being her continued Insidious character, Elise. Shaye has been acting for years, consistently appearing in other horror classics like A Nightmare on Elm Street and also in the Ouija movies. She'll also be appearing in the upcoming Herbert West: Reanimator. The latest Insidious turned out $166 million globally on a meager $10 million budget. Check out our interview with Lin here at The Movie Sleuth.